The luxury accessory brand, Begg & Co, launched a new responsive eCommerce site in November 2017. 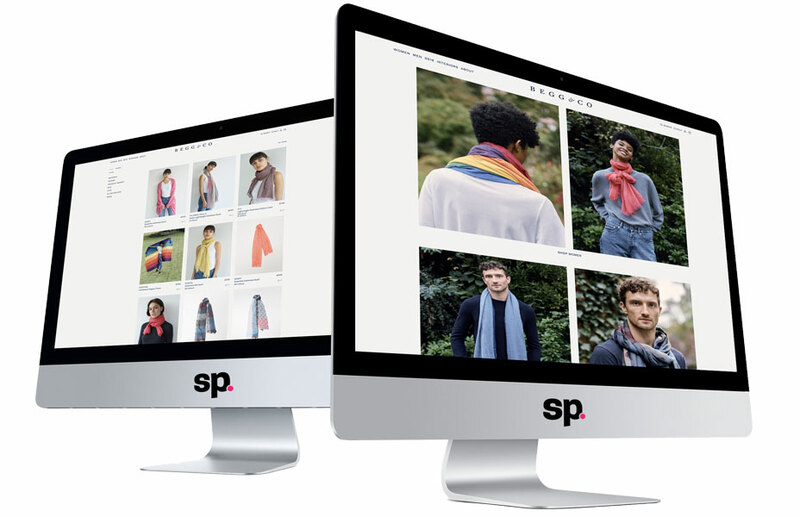 The site was built by Screen Pages, one of the UK’s leading Magento Solution Partners. Established as Alex Begg & Company in 1866 in the Scottish town of Paisley, the company handcrafts luxury scarves, stoles, wraps and throws and combines time-honoured traditional weaving and finishing methods with cutting-edge production techniques. Until recently, Alex Begg & Company was mostly supplying to luxury designer brands but in 2012 the company took the decision to start selling directly to consumers and the new luxury fashion brand ‘Begg & Co’ was created. 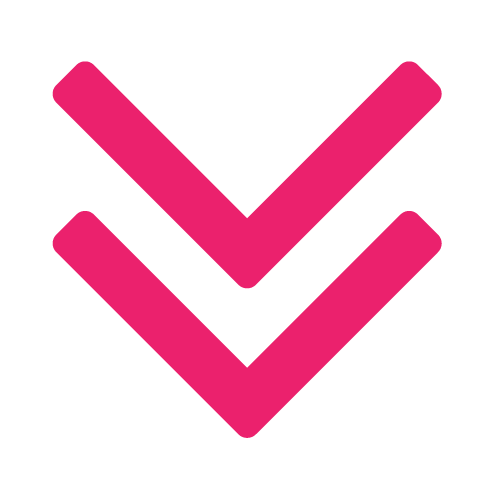 The site was commissioned in the summer of 2017 and launched in January 2018. The motivation behind building the new site was to improve the user experience on mobile, increase conversion rates and grow average order values. What makes Begg & Co’s site so special is the organisation, management and automation. 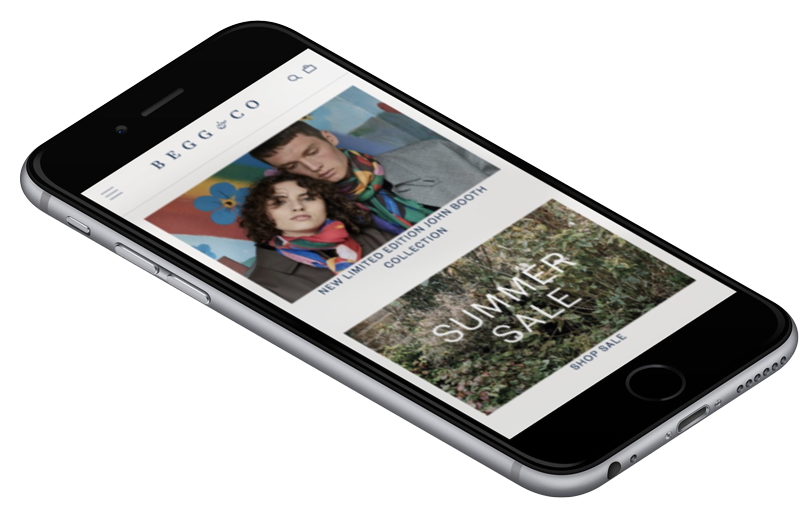 Screen Pages and Begg & Co deliver an incredibly seamless shopping experience on every device. Responsive web design (RWD, also referred to as responsive design) was a key focus for Begg & Co. Screen Pages had to ensure an optimal viewing experience across a wide range of devices (from large, high-resolution desktop computer monitors to mobile phones). Combined with Begg & Co’s passion, the user experience (UX) became our obsession. 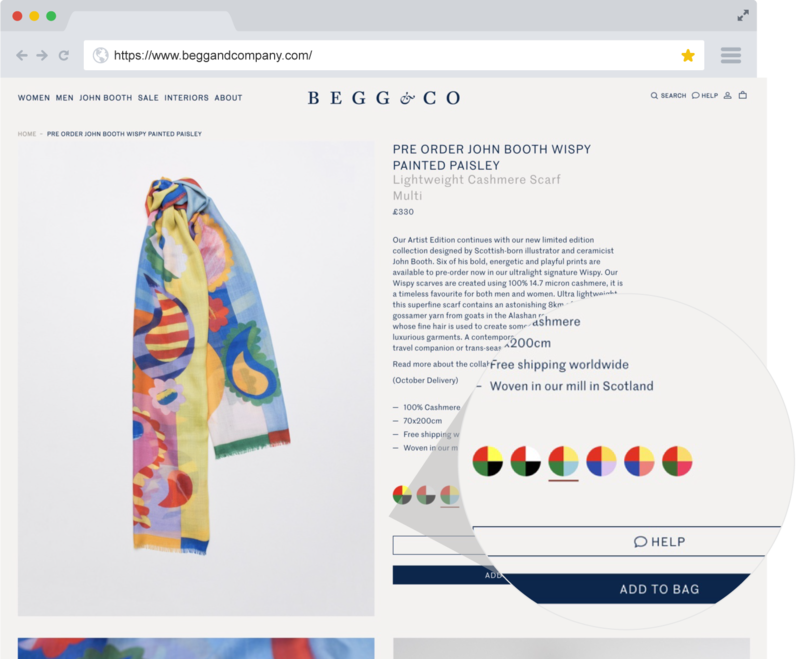 The objective was to ensure the user eCommerce journey was as streamlined and efficient as possible, whilst maintaining high regard for Begg & Co’s design philosophy.